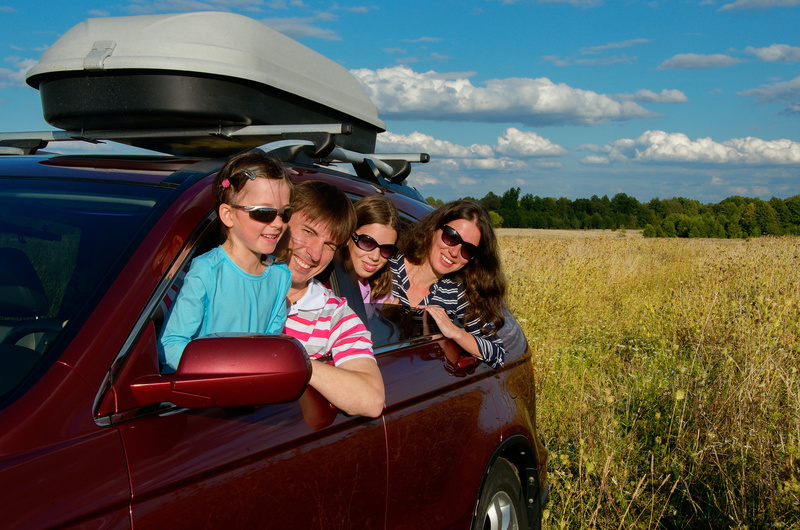 Loading up the car for a family road trip for the summer is one of the most popular pastimes in America. Even though road trips can be tons of fun, they can also come with some dangers. Keep these car maintenance tips in mind before you head out on the road to ensure that you have a safe and fun summer vacation. Engine oil – if you are due for an oil change, make sure to take your car in before you head out. If you think that you will hit your manufacturer’s recommended oil change interval while you are on your vacation, get one done by a trusted mechanic before you leave so that you do not have to find one on the road. Hoses – typical rubber hoses have a life span of 10 years if they are just sitting on a shelf. However, when they are constantly heating up and cooling down in your car, their lifespan is significantly shorter. Check all of your hoses and look for cracking, blistering, and holes. If you find any issues with your hoses, replace them before you start on your trip. Engine coolant – new vehicles have engine coolant that is designed to last up to 150,000 miles. If you have a car that is less than four years old, check the coolant reservoir to make sure that it is topped off. Tires – since your tires are the only part of your vehicle that touch the road, they are one of the most important safety features. Check to make sure that your tires are properly inflated and that you have plenty of tread. If you have not replaced your tires in a few years, it may be time to invest in some new ones. Having the right auto insurance policy can help to make sure that you are covered from any peril on the roads this summer. Contact The Schwab Agency in Colleyville, Texas for all your car insurance coverage needs.